Branded entertainment in film, TV, music, video gaming, digital and social media, new content integration,production and distribution platforms is a RockandSock’em specialty practice. Hence the “Rock’em” half of our name, and mission to rock your customers, trade partners and competition. The following is a sneak peek at just a few of the branded entertainment client projects we’ve created and managed. 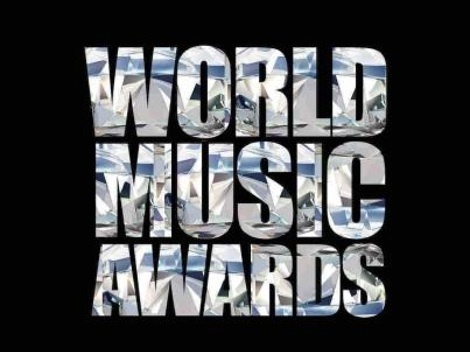 Role: Led winning pitch team, and managed global branded entertainment agency of record (AOR) account that secured and activated strategic entertainment platforms, events, sponsorships and celebrities for Western Union in the U.S. and key global markets. 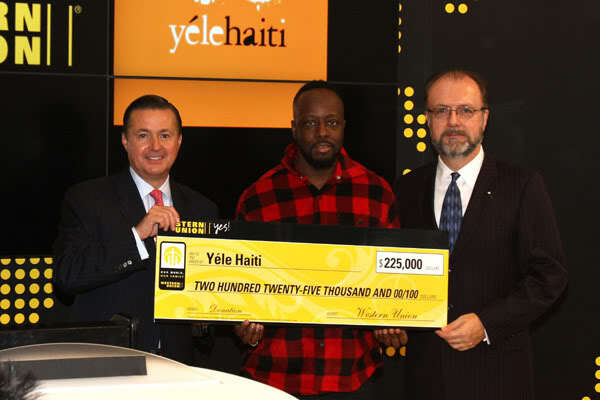 Random Acts of Giving program, Wyclef prepaid Visa Cards and Times Square Nokia Center free concert elements alone resulted in an 18% seasonal increase in the company’s North American money transfer business. Huge U.S. and international news and broadcast coverage and free promotional radio media exposure of the Times Sq. 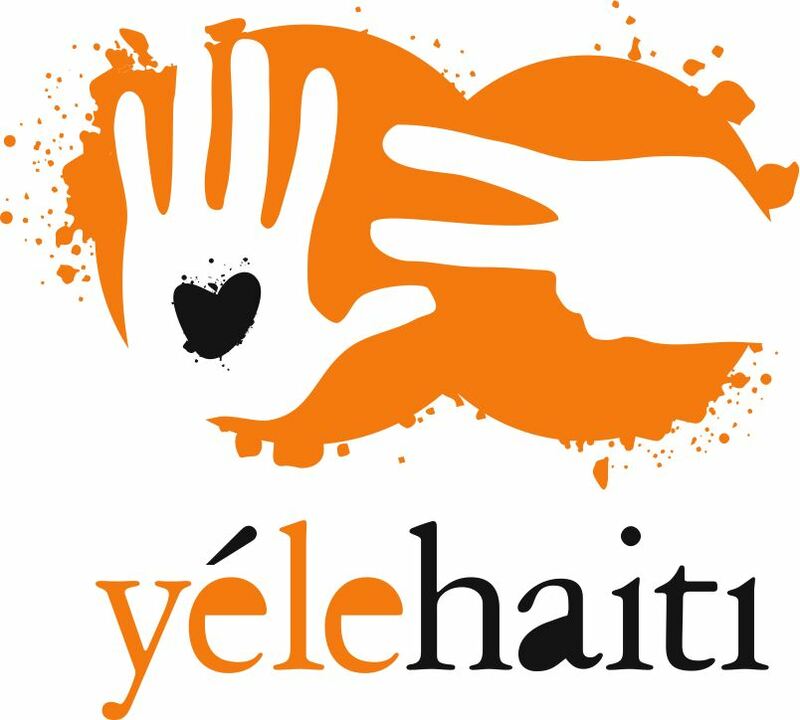 launch event, “MTV – Hope for Haiti” telethon, etc. 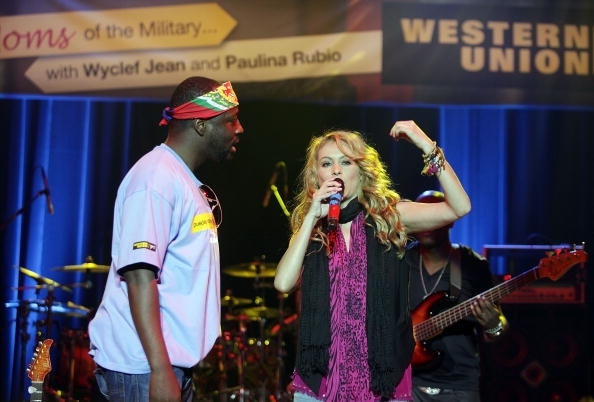 Set stage for ongoing Western Union – world music global marketing platform that engaged, incentivized and motivated WU employees, store retailers and fans via free concert tickets, private performances, music downloads, awards show tickets, etc. Increase www.ford.com traffic and www.fusionflashconcerts.com awareness, “insider” registration, free flash concert fan attendance , news coverage, etc. 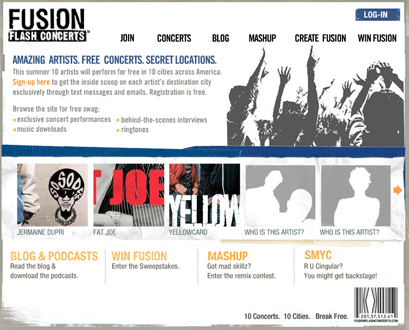 Established www.fusionflashconcerts.com as an online community giving “insiders” access to exclusive music videos, blogs, podcasts, free downloads, and VIP event access. On behalf of Creative Artists Agency client John Legend, we worked with Lexus and ad agency Team one executives to forge and negotiate an endorsements agreement with Grammy Award-winning music artist John Legend to introduce digital sound imaging, found only in the Mark Levinson sound system and exclusively in Lexus vehicles, via TV, radio and print ads. Also served as liaison with John during production of the TV spots. Music artists Elvis Costello and Diana Krall also participated in the Lexus campaign. 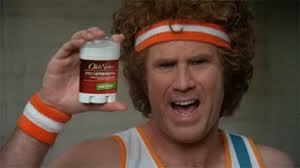 On behalf of client Procter & Gamble’s Old Spice brand, we worked with Old Spice brand and New Line Cinema studio executives, manager and producer Jimmy Miller, CAA and client Will Ferrell to negotiate and secure Will Ferrell’s participation to shoot a series of TV ad spots as lead character “Jackie Moon” to promote the motion picture Semi Pro and the new Old Spice “Pro Strength” product. P&G contributed to Will’s charity, and supported the movie with in-store POS materials, TV and print ads, and a media buy leading up to the release of the film and home video. Worked on-set with Will and ad agency Wieden and Kennedy to facilitate the production of a series of TV spots and ad libs that were resulted in some of the most hilarious comedic branded content of all time! 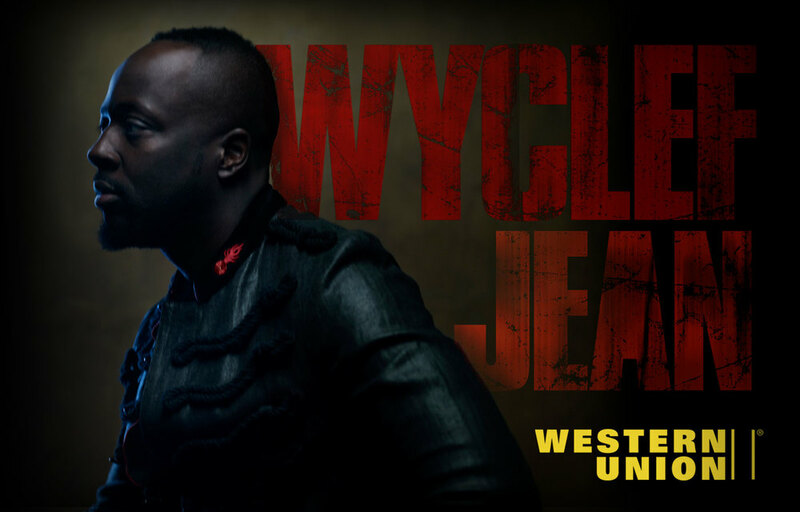 Click on the following link to check out the Wieden ad spots. 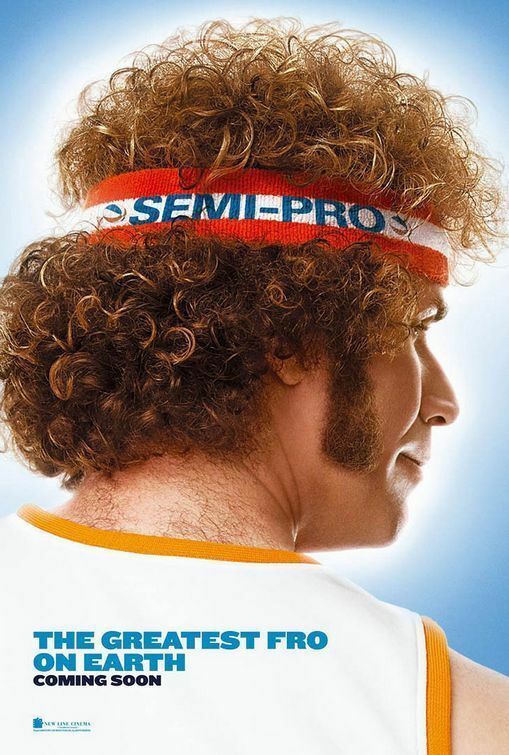 To further tout the film and product at retail point of sale among employees, trade customers and filmgoers, Old Spice distributed the highly-coveted Jackie Moon/Old Spice “louffa” featuring his signature fro whereby fans could soap up with Jackie in the shower. Shouts of “genius” were heard everywhere and often at POS!